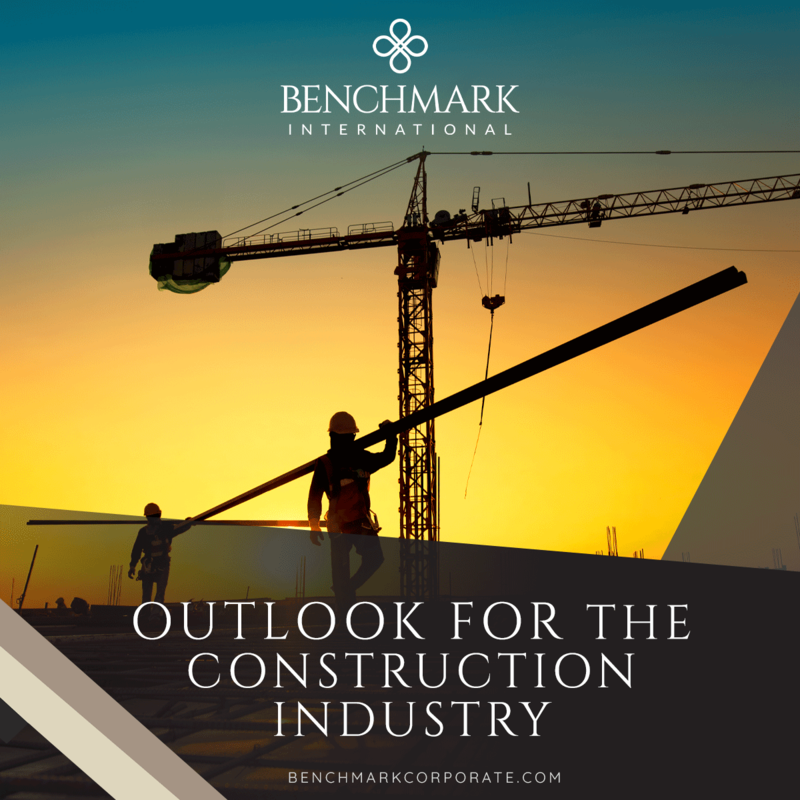 The outlook for the global construction market for the year of 2019 remains positive, with an expected five-percent sector-wide growth in revenue. Robust economies, low interest rates, and increased infrastructure spending are key factors behind the increased confidence. The world’s fastest growing market is the Asia Pacific region, due to growing investments in China and India’s construction sectors. In North America and Europe, growth is being driven by new technologies in already strong construction markets. Also, a number of South American and Middle Eastern countries may see their markets recover in the coming year and have the potential for growth in the future. Mergers and acquisitions for the construction industry are poised to follow the vigorous deal activity of 2018. Construction tech startups raised $1.27 billion in venture funding in the first three quarters of 2018 alone. Public companies were seeking growth. There was increased interest in individual sectors such as energy. Private equity firms were actively buying and selling. Another significant factor was a need for ownership changes due to a growing retirement-age population. These trends are predicted to continue throughout 2019. Construction technology startups are expected to continue to have a considerable impact this year. This industry segment has seen more than $10 billion in funding over the past 10 years, with most of the money coming from early-stage venture capital deals. As these tech companies evolve, bigger firms are making full acquisitions. 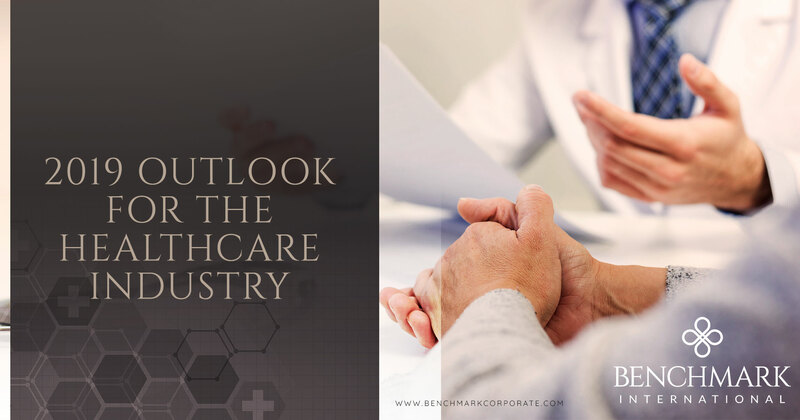 One strategic reason behind these large acquisitions is for companies to procure more talent in a more efficient manner, which in turn is anticipated to drive business growth. Society is seeing a heightened focus on infrastructure upgrades and the creation of smart cities. In 2016, smart-city tech spending reached $80 billion globally. By 2021, spending is expected to grow to $135 billion. Smart cities use Internet sensors and other technologies to connect elements across a city to gather data and enhance the lives of its residents. Partnerships between private and public companies are helping governments incorporate new technologies in an increasingly urbanized world. The advent of smart cities was initially seen in Europe, and now the U.S. has begun to integrate technology into urban infrastructure. The quickly growing modular construction market is projected to reach $157 billion by 2023. The capability to build taller modular buildings is reaching new heights, with some buildings stacking up to almost 20 stories. This offsite type of construction is addressing certain industry needs, such as the need for skilled labor, the need for affordable housing, and the need to complete projects more quickly. 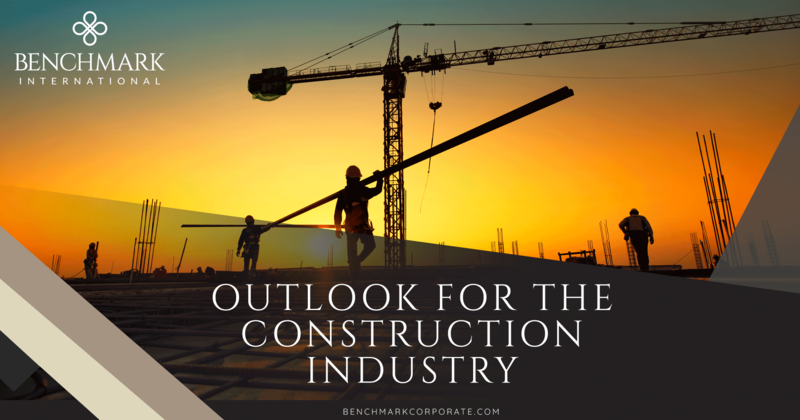 A rapidly emerging trend that many investors are watching closely is connected construction. Companies are incorporating technology into construction sites to save time and money. Bluetooth connectivity is driving the emergence of new worksite tools that can be tracked, monitored, and even deactivated. Mesh networks are enabling sites to be fully connected to wireless networks in order to streamline processes around obstacles in the way of man-hours, status updates, supply deliveries, blueprint consultations, and more. These emerging technologies have prompted several recent acquisitions, just to name a few. Autodesk Inc. purchased construction productivity software company PlanGrid for $875 million. Autodesk also spent $275 million to buy BuildingConnected, a networking platform of more than 700,000 construction professionals. Trimble bought construction software company Viewpoint from Bain Capital for $1.2 billion. 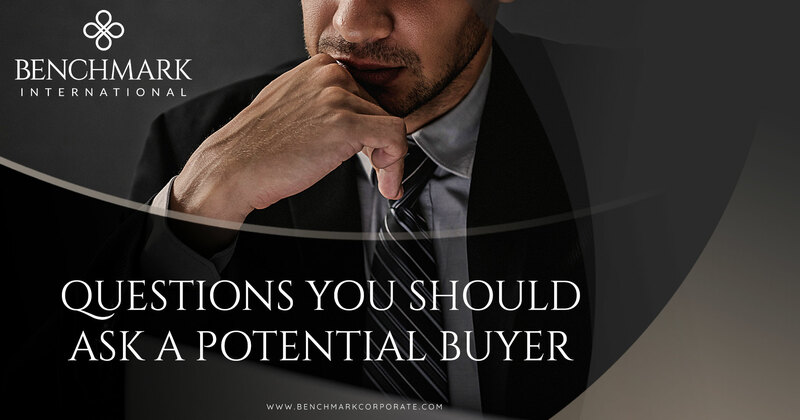 If you are interested in buying, selling, creating a growth strategy, or even devising an exit plan for your business, contact Benchmark International to get the expertise that is proven to make successful deals happen around the world every day. Do You Want to be Featured at the Pre-eminent M&A Event of the Year? 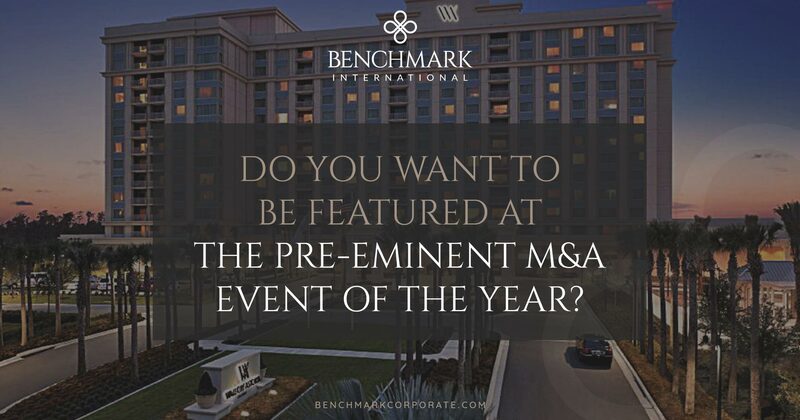 ← Do You Want to be Featured at the Pre-eminent M&A Event of the Year?